There are some people who would want to experience living in an environment far away from their home, just like me. For my case, I do this to train my survival skills. It allows me to see whether or not I am fit to be in an emergency situation where all I can depend on is I. You can also try this out and while you are still at it, I will let you in a little secret. 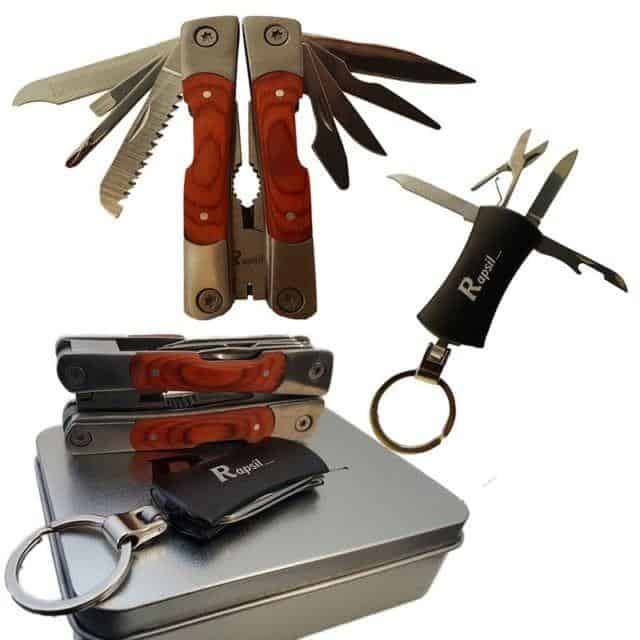 Things will be a lot easier if you have a Rapsil Multi-tool with you. Bringing such thing will not give you any trouble at all, but if you must survive, it’s one thing you’ve got to have in your pocket. I tried using it and the reason why I am sharing this to you now is that I made it out of my emergencies with the help of this simple but very effective tool. Most of the ones that you can buy in many markets today are not meant to be used in extreme conditions. You can’t just use the knife or the saw present in them to cut pieces of wood that are standing on your way. More often than not, they should only be used in a controlled environment. But this brand is not like most of these products. 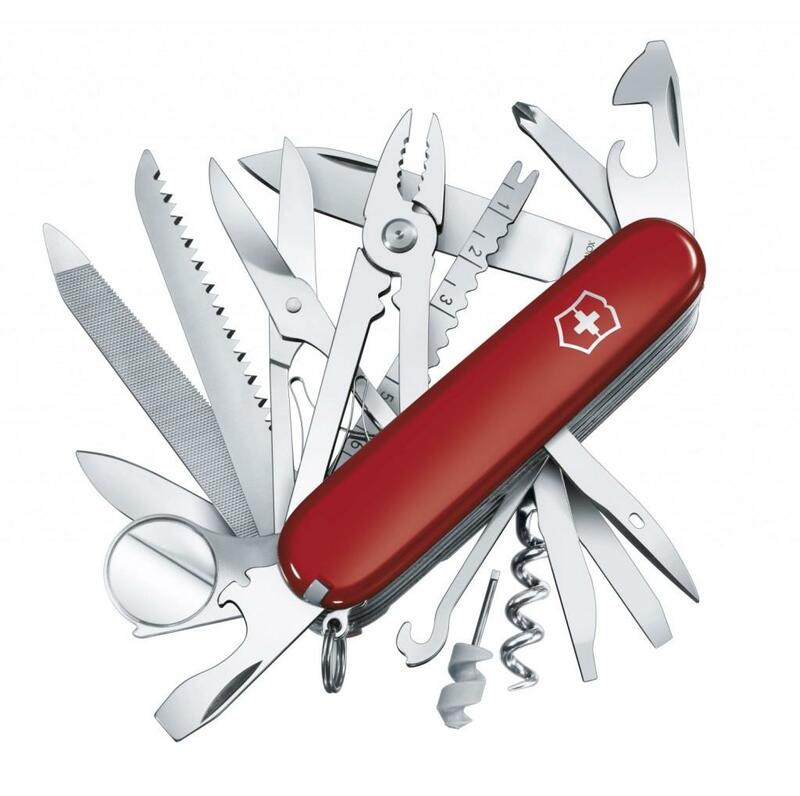 It can be used during emergencies such as when camping in far places. It can be used even in an uncontrolled environment. Most brands would promise you this, but only few can live up to hype. Remember that this feature is not only meant to assure you that your multi-tool set is free from rust. It also assures the sturdiness of the whole unit and its ability to work efficiently even if excessive force is applied to it or to any one of its components. Usually, people buying these products have the need to adjust the way they hold things commonly. 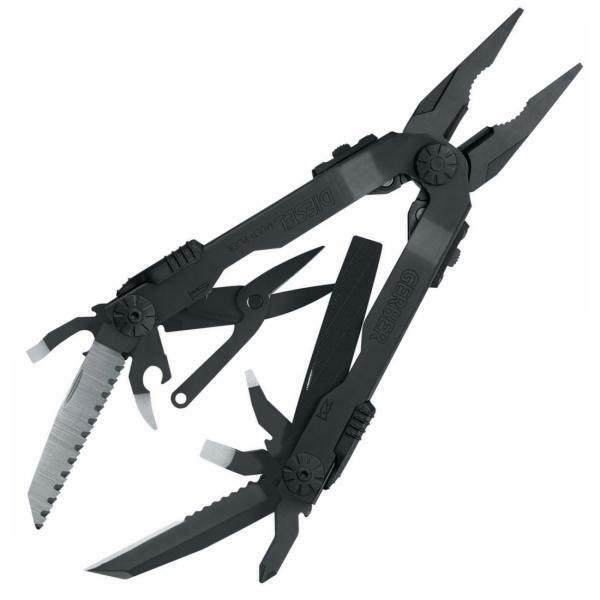 But with the Rapsil Multi-tool’s design, you are sure to be comfortable with every use. You are also guaranteed to avoid injuries while using it. That’s a very comforting feature, especially so that you are using knives of different kinds and tools that can pierce through your body. When you buy this one unit, you’ll have the following in your pocket, literally. Depending on your needs, you might find one or all of these things very much helpful especially if you are out camping alone, or with your friends. 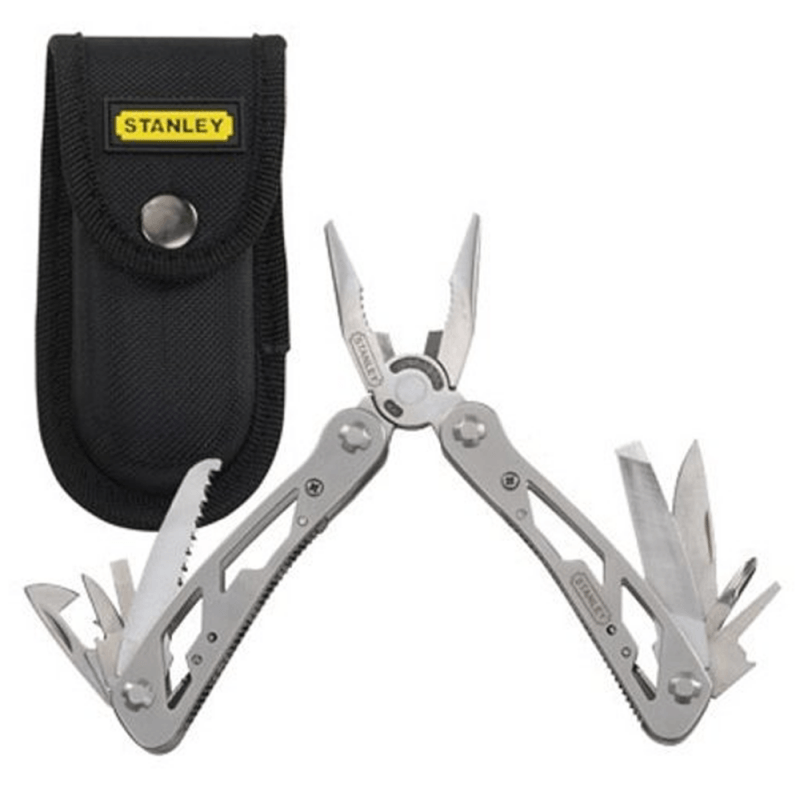 Garnering an average rating of 4.4 out of 5 stars, this product has slowly established its reputation as one of the best multi-tool set out for sale. Positive feedback for the use of this is numerous all over the internet and you can also have the chance to see the difference it can make once you have tried it. It’s a must have tool set for people like you who have a knack of going camping like me. It helps a lot and what’s even better is that you are saved of the trouble of bring a lot of tools with you. Just one unit it enough if it is the Rapsil Multi-tool set. It’s a highly recommended product for people to have. Knife Guides Copyright © 2019.